How Do We Get Indigenous Children to Succeed in School? Improving school results for Aboriginal children can only be achieved with teaching methods that factor in cultural and language barriers, a leading expert says. Professor Robyn Jorgensen? 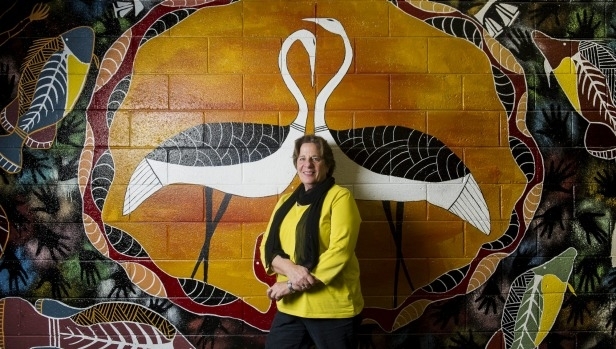 from the University of Canberra’s faculty of education, science, technology and maths, said there was no one-size-fits-all approach when it came to helping Indigenous students succeed in school. She said research from more than 30 schools in remote areas has found a tailored approach which took into account the cultural and linguistic backgrounds of students was having success. “[The project] is a very positive account of the good work that is being done,” she said. 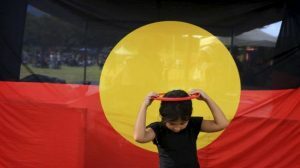 Professor Jorgensen discussed the findings of her research at a talk at the University of Canberra on Thursday, which coincided with Naidoc Week. “Having a whole school approach is really important, providing the professional learning context for teachers to know the cultural backgrounds of students, to know how to teach maths well in the context of that school,” she said. Professor Jorgensen said successful programs often took into account the cultural and language backgrounds of students. “If we’re saying which number is more than, which is less and they don’t understand those terms, then you might as well be teaching them in Egyptian,” she said. “Having a lot of scaffolding around language is very important and most of the schools we’re working in will have lots of mathematic language resources in the classroom so they might have a word wall … so if the students are struggling a bit, they can refer to the problems the teachers will have on the wall so if they say the word ‘more’, they know the number is bigger. 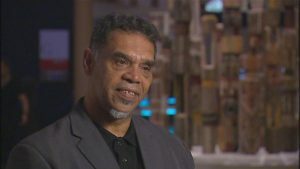 “There are some things that are still cultural too so when we talk about sharing, so dividing, we talk about that as westerners as sharing equally whereas in a lot of aboriginal cultures, sharing is done on importance of who you are, so if you’re an elder, you’re probably entitled to a bit more.. because of your status. Improving educational outcomes for Indigenous students could not focus solely on what teachers were doing in the classroom, she said. Schools that employed numeracy coaches were also showing signs of success, she said. Within the classroom, providing children with longer maths lessons and teaching them computer skills also appeared to be working. “For the kids who are culturally diverse, coming into a classroom, particularly a maths classroom, if they don’t know what’s happening and using the metaphor of sport, if they don’t know if the game is NRL, AFL or rugby, then they don’t know how to play the game,” Professor Jorgensen said.